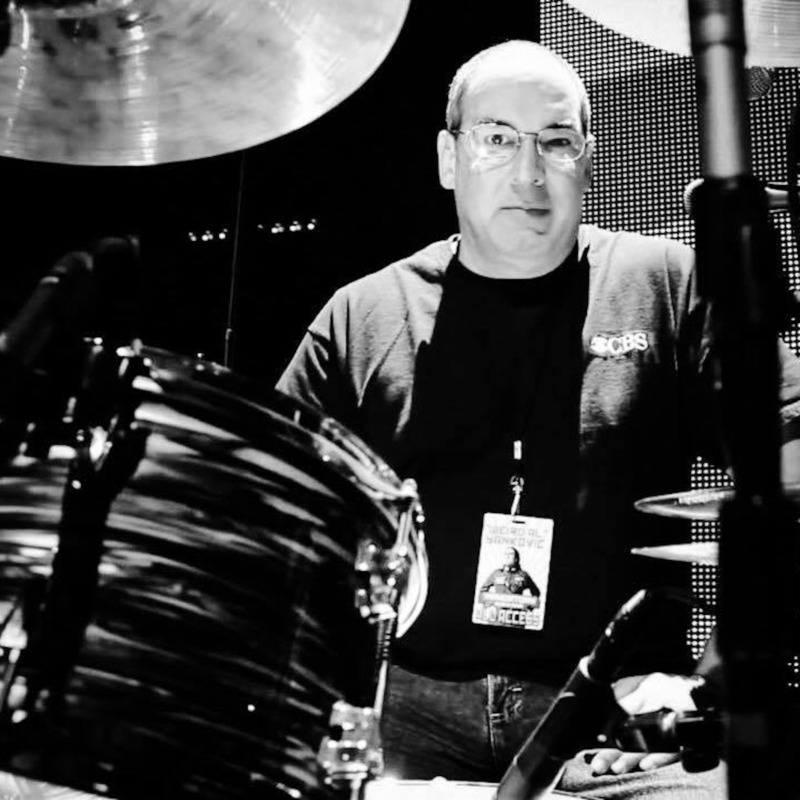 Jon "Bermuda" Schwartz, drummer for "Weird Al" Yankovic, joins the Cringe podcast! Bermuda will be performing around the country and beyond this summer as part of the Mandatory World Tour with Weird Al. Their latest album, "Mandatory Fun," won the Grammy Award for Best Comedy Album and debuted at #1 on the Billboard Top 200 charts! This episode, we cover a wide range of topics from Bermuda's long career in music as well some hair-raising behind-the-scenes stories from being in Al's band! Bermuda also takes your questions from social media, e-mail, and Facebook - including specially submitted questions from the Close, Personal Friends of Al Facebook group!